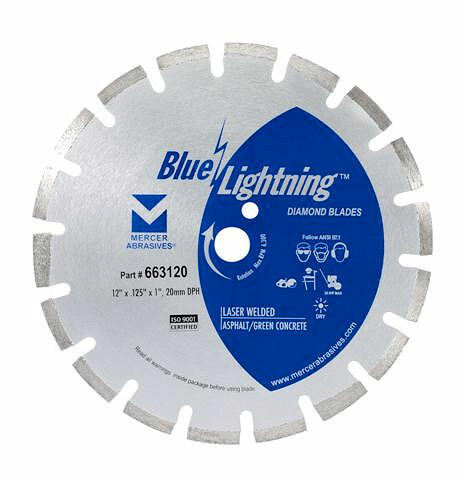 14" x .125 x 1"-20mm Diamond Blade. Designed to Cut Green Concrete or Asphalt. Laser Welded. High Diamond Concentration.